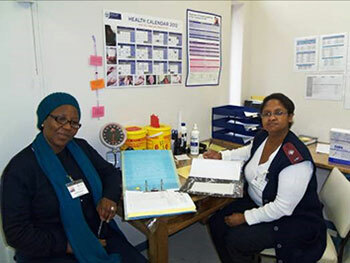 NorSA is actively involved in the provision of health services in partnership with the Department of Health. 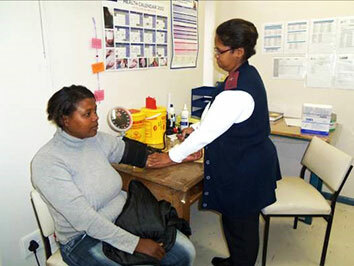 Providing comprehensive health services aimed at the prevention and treatment of HIV, TB and STI’s. 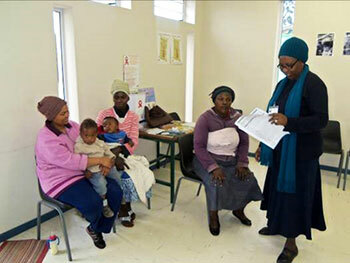 The services are available at a conveniently situated community health centre (CHC). The Centre has specially trained and highly skilled staff (professional nurse and two counsellors). The CHC’s staff also provide health educational programmes through our extensive outreach and peer education programme held at farms, factories and community group events.